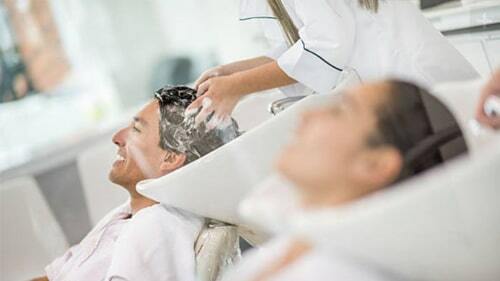 Usually, the answer of this question is no, but some shampoos can prevent the inflammation which causes hair loss on men and weakened hair on women. Without eliminating hormonally caused inflammation, other treatments will not be successful. Consult your doctor on the issue. Many other shampoos fatten the hair follicles and give you the wrong impression of thicker hair follicles, this is a temporary situation. I am using topical foam for a year as advised by my doctor after my hair transplant. I was told that there is a chance of hair loss or performance drop in case of quitting. Am I supposed to use it for lifetime? The general rule is using the advised product by your doctor in order to a continuity of the result. Your decisions are solely up to you; but, let’s look at it in another direction. You are brushing your teeth daily, even two-three times of a day. You are regularly using a mouthwash. You are shaving or taking a shower with a shampoo. You are doing this to have a healthier look. In this way, your hair also deserves the attention and care that other parts of your body receive. Hair care is just like brushing your teeth. Many people’s teeth are low maintenance and yet still healthy. As same, some people have no hair loss issues. If you have an issue with hair loss and overcome them by hair care, it is helpful for you to continue doing it. On the other hand, there are some precautions needed to be taken. You must check the ingredients of the products you are using. Discuss the side effects with your doctor. I am 24 and I live in Zurich. I only have little amount of moustache and I have no beard growing. I used topical products for a year with no outcome. Dermatologists told me that I can consider having beard-moustache transplant. First question, would transplanted beard and moustache look natural? Can transplanted beard grow and be shaved like a normal beard? 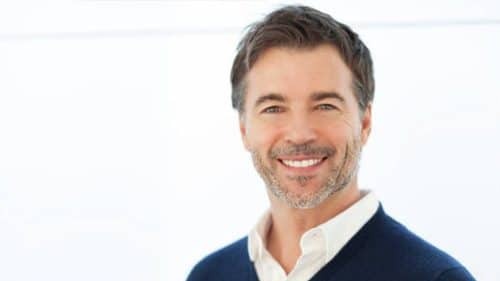 Beard, mustache, and sideburns transplants are becoming more and more popular in recent years; and the results provide natural look since the transplanted hair is collected form your own hair follicles in donor site. Growth and shaving processes are not any different than a normal beard. If I have hair transplant by using bodily hair, what would be the permanency of the surgery? After the growth of hair follicles collected from a chest and likewise areas, they will live in the recipient area as long as their own natural life cycle. If the unsafe part of the backside of your head is used as a donor site, it is possible to have early hair loss of transplanted hair.